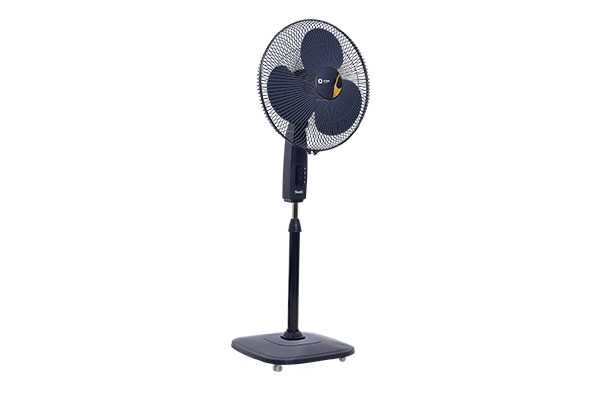 When you are struggling every day to cope up with humid weather in summer months, Orient electric offers you the best standing fan to provide some relief. Orient stand 32 trendz can be bought for having cool air delivery in bigger rooms because it ensures higher air thrust with minimal noise. Ergonomically designed with latest technology, the pedestal fan has powerful motor that boasts the air delivery at a speed of 1300 RPM. 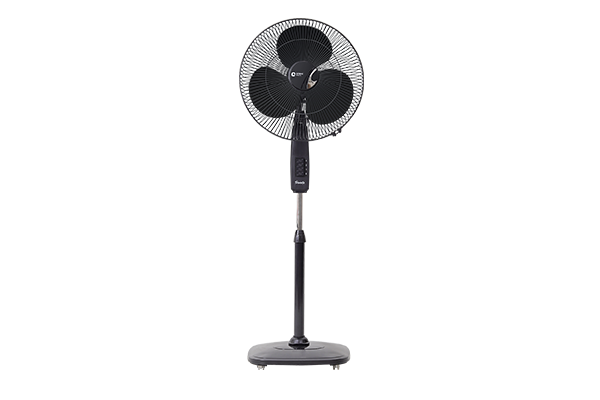 Featuring 90 degree oscillation, these stand fans allow you to adjust air delivery towards a particular direction. Orient stand fan is made up of polymer ring and power coated guards that make it more durable and protect from corrosion. 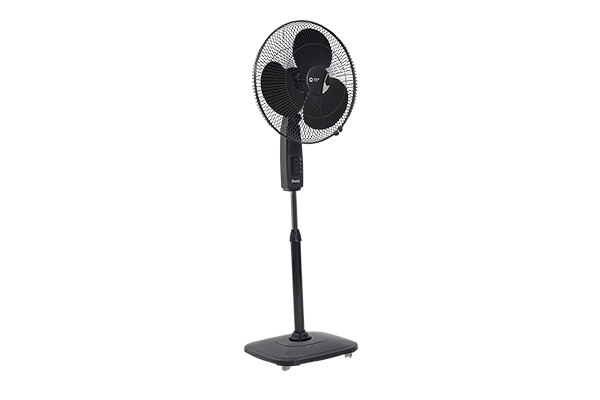 To provide you more ease, orient has launched stand fan with remote so that you can operate from any corner of your room. 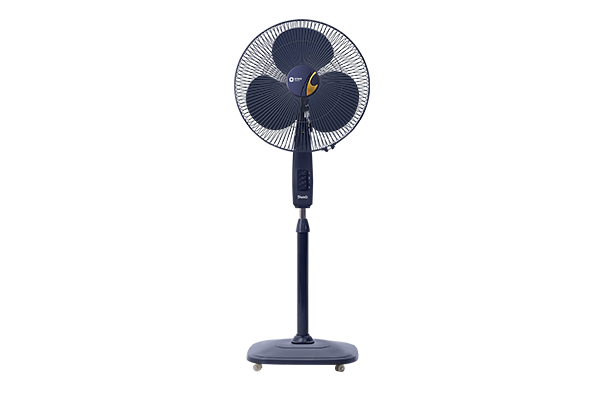 While opting for a right fan, opt for one that suits your budget and find out pedestal fan price in our website. Thermal Overload Protection Device for safe operation.